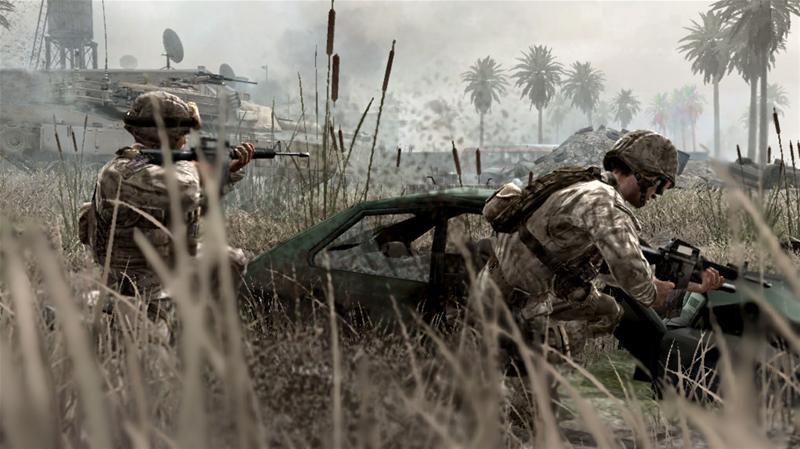 Modern Warfare 3 announcement coming this week, or month, maybe? We’ve been patiently waiting for an official confirmation that Modern Warfare 3 is in development for months, but Activision is mum. In all likelihood, the publisher is still struggling to rebuild Infinity Ward after its mass exodus last year. However, CVG reports that the voice actor playing Ghost in MW2, Craig Fairbrass, has stated that the game may be announced as soon as this week. Judging from that quote, he probably worked on a Call of Duty game, but he said it will be announced in May. Why this week? Well, Activision’s first quarter 2011 financial results are due on Monday, May 9. What better way to impress investors than show them a little Modern Warfare? Previous rumors point toward MW3 being a prequel starring Ghost. Hopefully we’ll find out the truth soon.